As Tesla struggles financially amid mass layoffs, an exodus of top executives and mounting questions about the automaker's ability to meet ambitious production targets, a new independent chair may not be as indulgent of the CEO's behaviour – especially with the SEC keenly watching. Elon Musk, the brash tech multi-billionaire with the badass reputation, has been chastened but not broken. The chairman and chief executive of Tesla Inc. settled a case brought by the U.S. Securities and Exchange Commission (SEC), which accused him of deliberately misleading investors through a series of social media postings back in August. The settlement, which does not involve an admission of wrongdoing by Musk, requires the Silicon Valley entrepreneur to step down as chairman for three years, for Musk and the company to pay $40-million US in fines and for two independent directors be named to the electric automaker's board. Musk will, however, remain CEO. Governance experts, shareholder advisers and investors were quick to laud the deal as the start of long overdue governance reform at the California-based company. Tesla investors, who've watched $7 billion US of the company's market value wiped out since SEC charges were announced last week, expressed relief the saga was over. Tesla's stock price, which had plunged 14 per cent on Friday, recovered that and more on Monday (the first trading day after the settlement) soaring 17.35 per cent. But the reprieve may be short-lived. Indeed, this may just be the beginning of a reckoning for Musk and a course-correction for the company he co-founded. Why? Many of the factors that allowed the 47-year-old multi-billionaire with the outsized ego — who's been testing the limits of acceptable corporate decorum for years — to stray into the danger zone remain, despite the SEC settlement. Ever the modern corporate titan, Musk has a voracious social media fixation. So much, that Tesla filed the appropriate paperwork with the SEC in 2013 to grant the impetuous CEO permission to use his Twitter account to announce material information to the public about the company to investors. The SEC charges, which were levied last week, stem from a series of posts on Aug. 7. In a random tweet, Musk wrote "funding secured" to convert Tesla from a publicly traded company into a private one at $420 US a share, a cheeky marijuana reference to impress his girlfriend. As his unwitting board of directors scrambled behind the scenes, Tesla's stock price jumped 6.42 per cent on NASDAQ on the prospect of a deal that would be worth $70 billion US – the largest corporate buyout in U.S. history. Over the next three hours, Musk followed with three more tweets the SEC alleged in a 23-page complaint were "materially false and misleading." At issue here is Musk's willingness to test conventional boundaries and the ability of Tesla's board to provide appropriate oversight for a capricious executive who's never been too fussed about the consequences of his erratic public impulses. The SEC has insisted on a couple more independent voices in the boardroom and tighter controls on Musk's Twitter habits, as well as a new chair. On paper, the regulator's deal appears to be a step in the right governance direction. But it may be just a distinction without a difference. After all, the South African-born entrepreneur owns 22.1 per cent of Tesla, which he co-founded in 2003, making him the largest shareholder. He essentially controls the company through supermajority rules and he hand-picked the directors (including his brother Kimbal). Moreover, Musk contributes significantly by recruiting executives and engineers, and raising capital for the company. Even when he steps down as chair at the June annual meeting, Musk will remain a dominant force at the company because he is still CEO and retains a seat at the boardroom table as a company director. What meaningful candidate would want to fill the role of chairman in those circumstances? Keep in mind Musk had been telegraphing trouble for months. 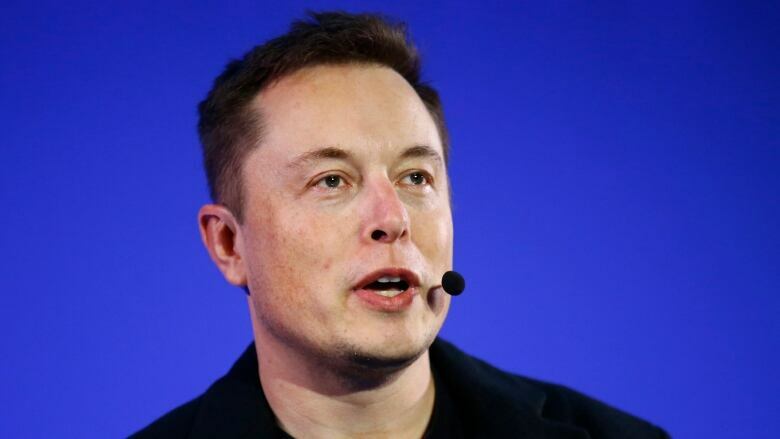 The eccentric head of Tesla complained he couldn't sleep; popped Ambien regularly, apparently bathed infrequently, insulted Wall Street analysts and a British diver involved in the rescue of a Thai Soccer team in June. He lamented about the lack of a life-work balance to his legion of more than 22 million Twitter followers. Recently, he smoked marijuana and wielded a samurai sword — for fun — during a podcast with a comedian. "The whole thing is narcissistic," Prof. Charles Elson, director of the Weinberg Centre for Corporate Governance at the University of Delaware, said in an interview. "He loves the attention — no matter what the cost." Consider the fallout of Musk's impetuous behaviour: precious management resources, including the attention of its top executives, have been devoted to the SEC probe and a criminal investigation by the U.S. Department of Justice, to the detriment of other more pressing concerns, such as ensuring ambitious production targets and delivery logistics for the crucial Model 3 are met. Musk has been revered as a renegade genius in part because of his antics. He audaciously talks bold ideas and often delivers on them. Through Tesla and the force of his personality, he's made electric cars a reality and made them fashionable. He's dabbled in rocket science through his commercial space company SpaceX and he talks about populating Mars. He's become a pop culture icon, appearing on countless magazine covers, dating celebrities, and as a character on South Park. "People want to believe a charismatic personality who embodies many of the causes they stand for — clean air and protecting the environment. So they are willing to turn a blind eye to his antics," Prof. Elson explained. But success can be a fickle mistress. As Tesla struggles financially amid mass layoffs, an exodus of top executives and mounting questions about the automaker's ability to meet ambitious production targets, a new independent chair may not be as indulgent of the CEO's behaviour — especially with the SEC keenly watching. That's why the settlement may be only the beginning of more turmoil at Tesla. Furthermore, there's now the potential threat from outside the company. The SEC has opened the door for the market to pursue its own justice — either through lawsuits or bailing on the stock. So one way or another, Tesla is finally facing the consequences of Musk's reckless ways. 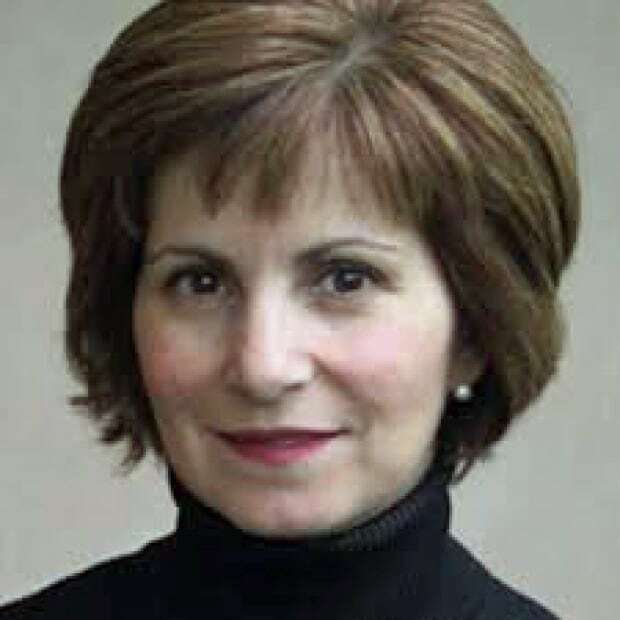 Theresa Tedesco is a Toronto-based business writer. She's the former chief business correspondent at the National Post, as well as an award-winning magazine writer, columnist and author.